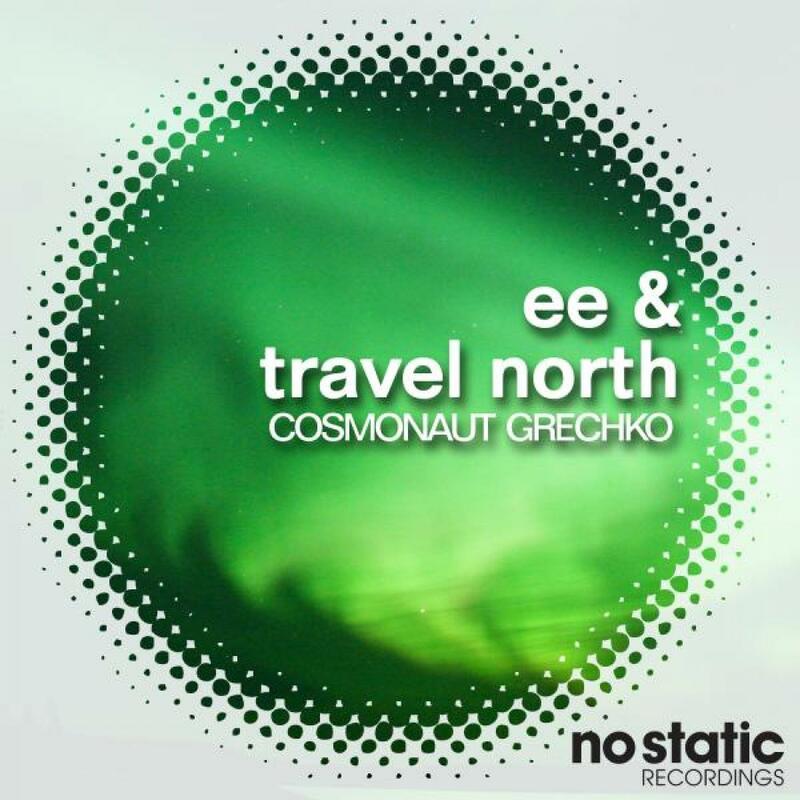 Cosmonaut Grechko of Australia has come to join the No Static family and brought something rather wonderful to the table. Both tracks on the EP promote an intricate amalgamation of genre and style that provoke your ears into taking an audible exploration that breaks those level barriers of creativity. EE runs at you with high-energy & pace that crosses through multiple sound spectrum's, gradually building into a wonderfully uplifting blissed-out electro-disco beat. A very clever track that deserves recognition. Travel North is an in-track compilation of everything you want to hear from a peak time tune for a peak time set. Through the masterful scripture of the strings and keys, you are encompassed within a vibe of utter contentedness and warmth. A genuine listening pleasure.